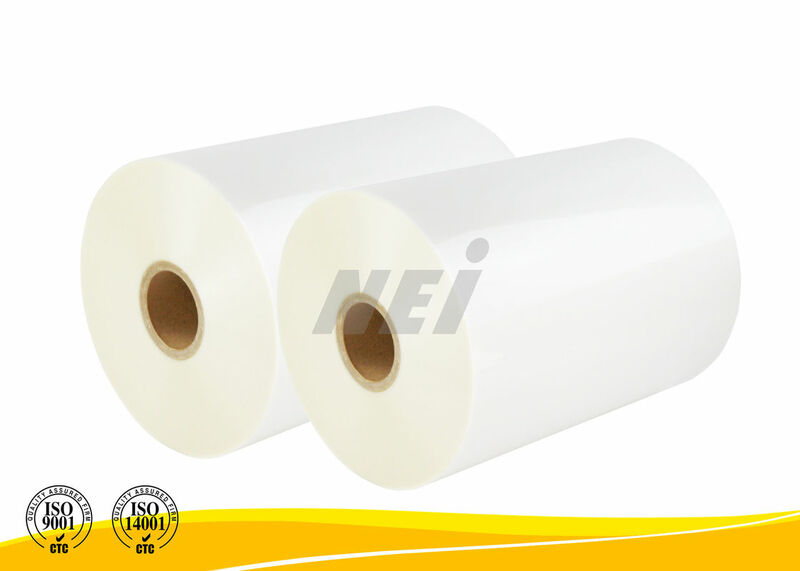 A combination of good performance characteristics and low price point make BOPP thermal laminating films ideal for all kinds of printed & unprinted paper and paper boards, including book covers, cosmetics packaging, magazines, documents, shopping bags, Diaries, maps etc. Professional workers with more than 10 years experiences. Customize size and thickness according to customer requests. Labels can be customized as well.